Camping isn't always as fun as you think it'll be. Sometimes the ground is too hard, there are too many bugs, and if it rains well just forget about it. 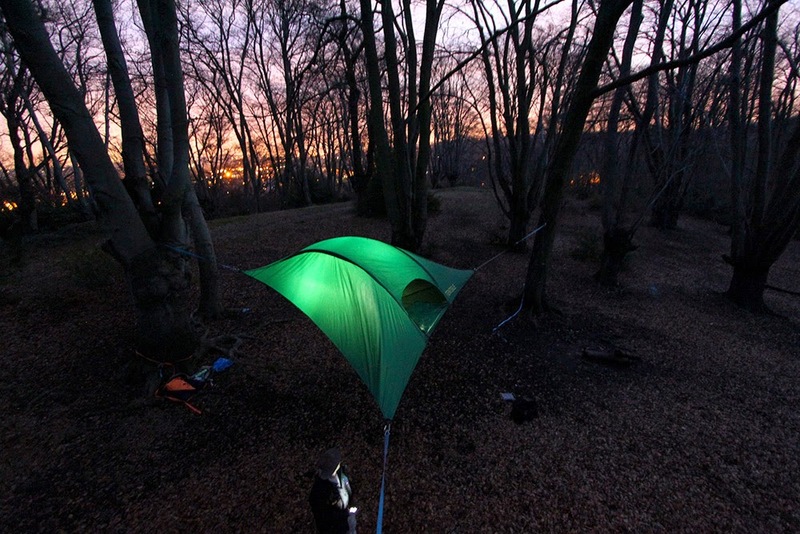 Sensing a need, UK inventor Alex Shirley-Smith found a creative way to solve these problems and take camping to a whole new level (literally). The result? 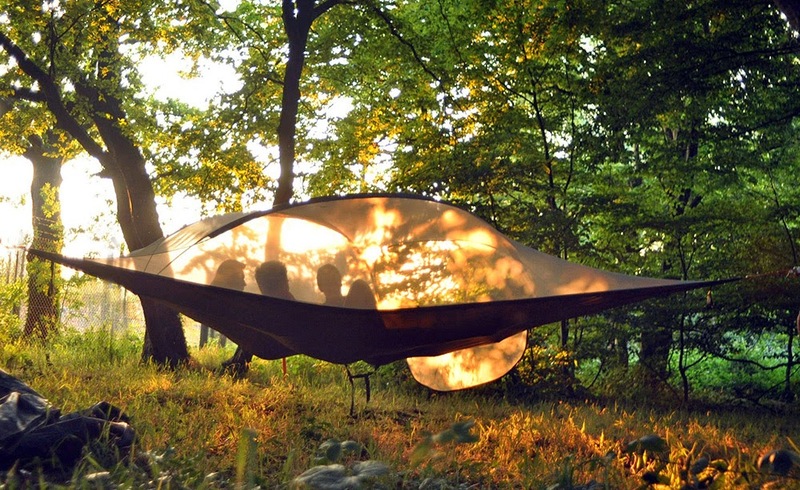 A portable treehouse that's a cross between a tent and a hammock. 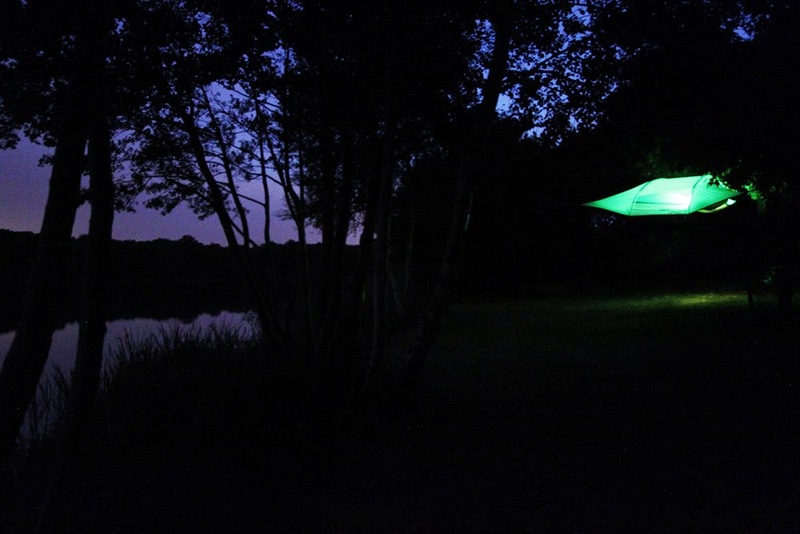 Shirley-Smith originally came up with the idea that would become the Tentsile system back in 2010. After an early concept of his portable treehouse went viral, Shirley-Smith and his team got down to some serious work. 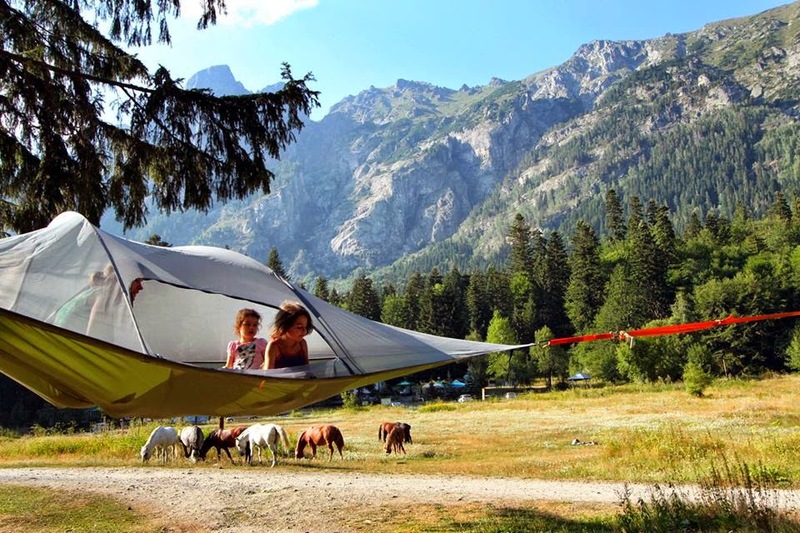 Tentsile released their first production model The Stingray late last year, and it still has a three week waiting list for new orders. Sleeping up off the ground keeps you away from all the creepy crawly tent invaders. 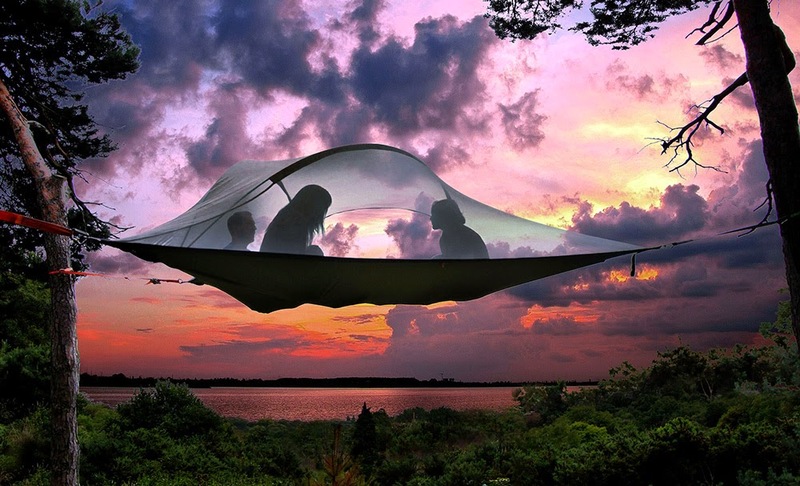 Tentsile's flagship product, the Stingray tree tent, has room for three people inside with a waterproof covering on the outside to protect against rain and bugs. You can even attach a rope ladder! No wonder they're calling it a portable treehouse. Looks like a cozy place to be at night in the wilderness. 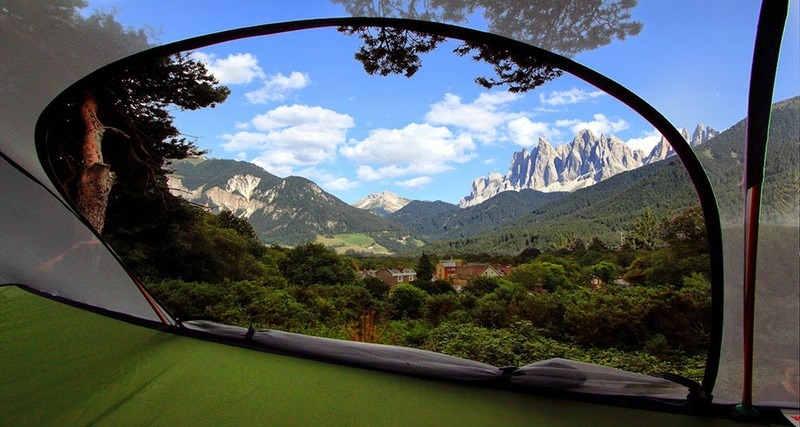 According to the Tentsile website, they're are currently dealing with “unprecedented” demand for their products. Which means that there's at least a three week wait purchasing your own portable tree house. 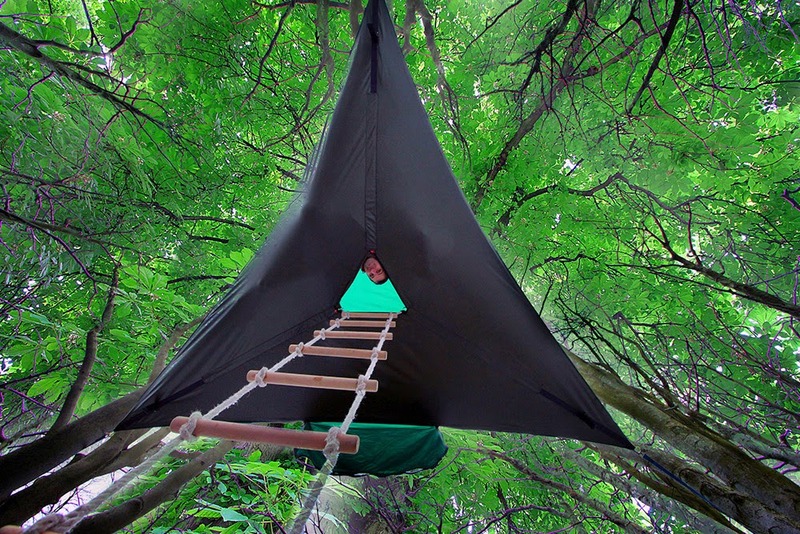 So I guess it's time to start planning your treehouse camping adventure. Click below and share this one with your friends.